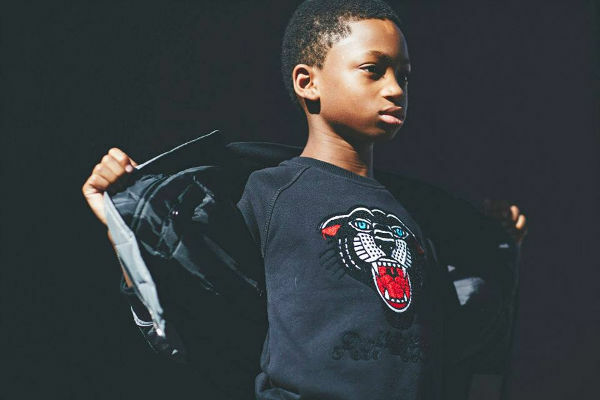 What started off as small venture selling printed tees at a market has snowballed into a brilliant brand making some of the coolest threads for kids. And the latest collection has just dropped. 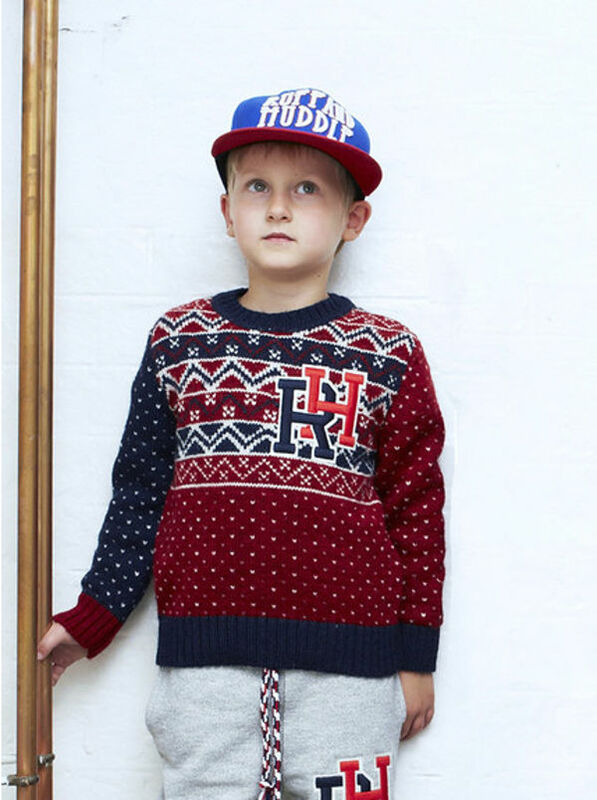 Like so many great children’s clothing brands, Ruff and Huddle was inspired by the designers’ own children. 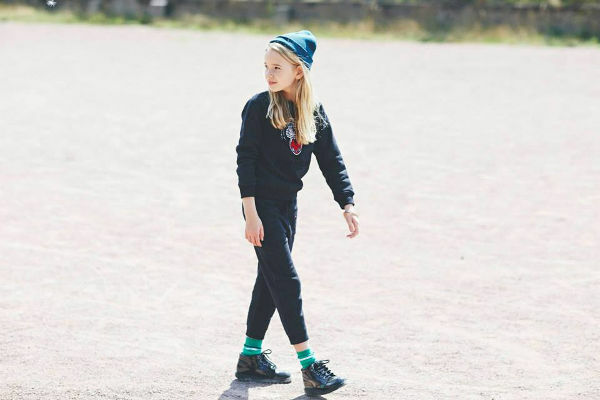 Creators Lucy and James were inspired by their boys Rufus and Hudson, and men’s streetwear. 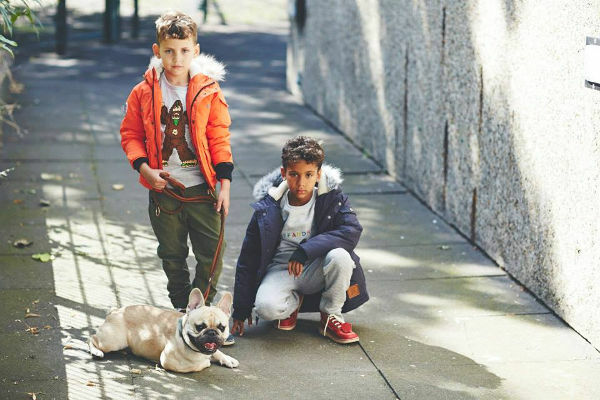 The other defining factor is American and British youth cultures, ensuring the brand exudes a really unique style in children’s clothing. 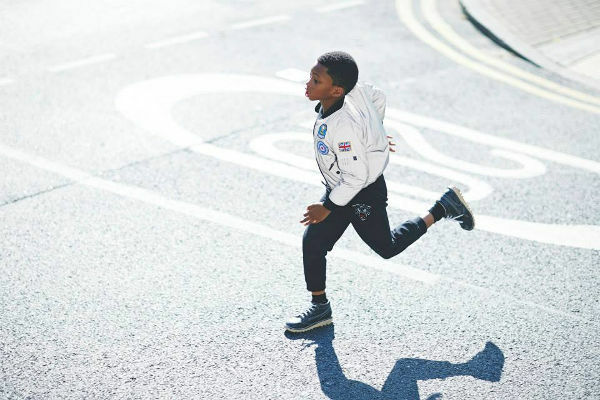 The UK brand has just launched its autumn/winter 2014 collection, and while it may be designed for the cooler weather, the graphics are bold, and the fabrics are lush. 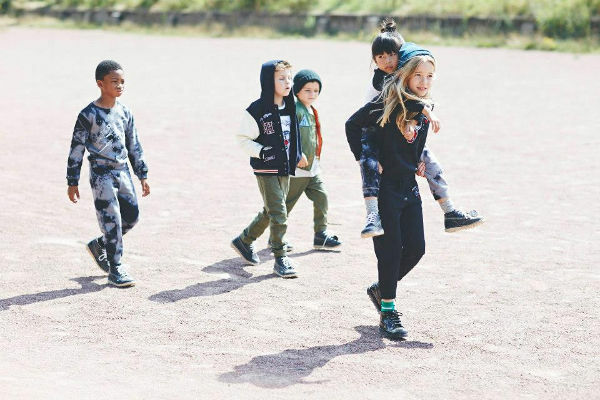 This is Ruff and Huddles’ third collection, and the inspirations are space, sportwear and the 90s – truly cool! The jackets range from varsity-inspired styles (£69), to snow-worthy Parkas (£100). As an addition to the collection, there’s also a small holiday knitwear range, which is obviously perfect for the current northern hemisphere winter season. It includes the 90s-inspired Fairisle crews for £50. Very preppy! 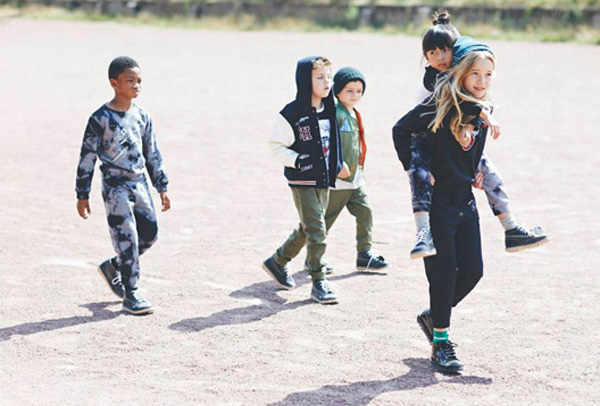 What is also fabulous about Ruff and Huddle is the unisex nature of most of the pieces – the girls can rock this look as much as the boys! 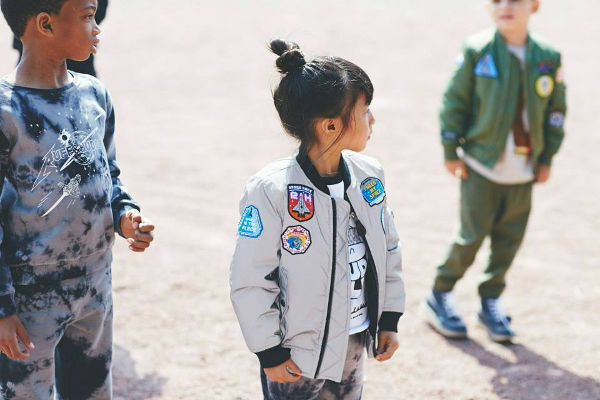 The sizes suit children from two-years-old up to 11, and shipping to Australia is available.